Player’s numbers are normally an extension of their personality, and many players are very close to their number. Players tend to stick to a number for their careers and never really changed it, even when they change teams. Sometimes players moving to a new team end up paying a team mate for the right to wear their number if it has already been taken by someone on the squad. The numbers below are the top 5 oddest number choices, and I doubt these players would have anyone willing to pay them for their number. The Moroccan forward was known as Zero, since the first four letters of his last name spelt the number. Perhaps due to that he ended up picking the number zero for his jersey while playing for Aberdeen in Scotland. He was the first player in Scotland to have the number 0 on his jersey. The Scottish League would eventually outlaw the number zero the following season. When Flamini arrived at AC Milan in the summer of 2008 he decided to wear the number 84, which represents his year of birth, 1984. 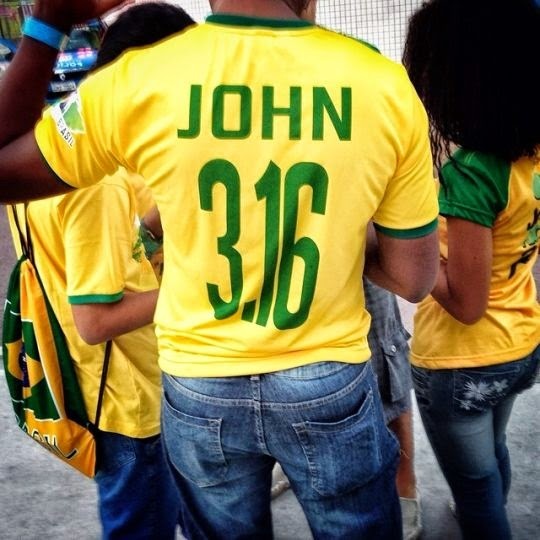 Most of the numbers he wanted were already taken by the squad when he arrived, so he was forced to think outside the box and pick a number that is not normally seen on the back of football players. Shevchenko (76) and Ronaldinho (80) before him had been faced with similar dilemmas and went down a similar road. In his first season at Inter Milan, Zamorano wore number 9, but when Ronaldo arrived he gave his number to him and changed his number to 18. He loved the number 9 so much that he added a plus sign between the 1 and 8 to signify 9 was indeed his number. His creativity is remarkable. 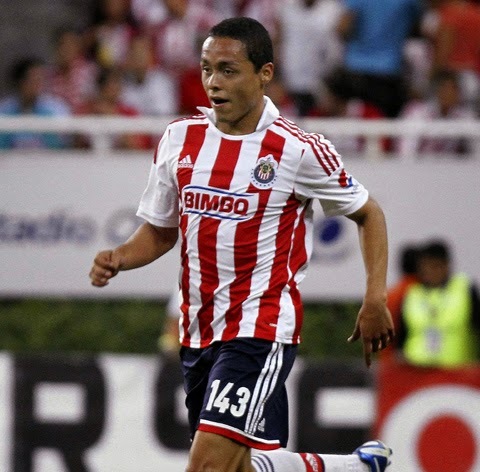 The Mexican international was given jersey number 143 during his first season at Club Deportivo Guadalajara. He would change numbers during the following season and would wear number 15 going forward. His stay at the club was short lived so perhaps the fact he wore a three digit number will be his greatest memory from his stay at Guadalajara. The French international and World Cup winner had perhaps one of the most incredible jersey numbers during his second spell at Bayern Munich. His choice to wear number 69 was believe to be a lewd choice, but Lizarazu explained his choice by saying that he was born in 1969, weighted 69 kg and was 1.69 cm in height, therefore his choice of number 69.